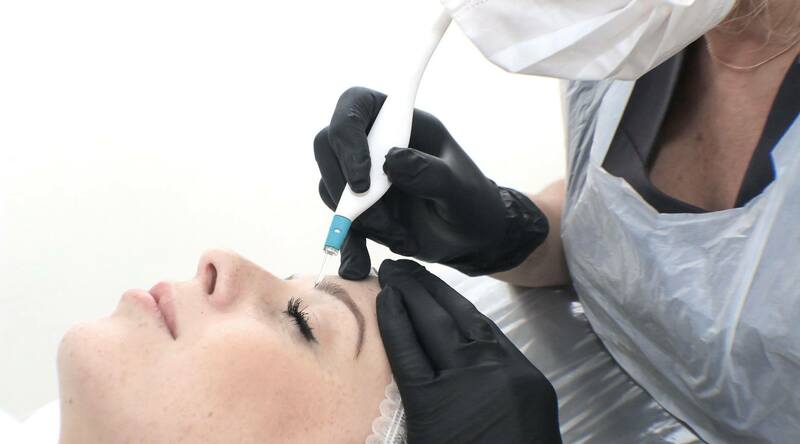 Deciding to invest in a permanent makeup procedure can be very daunting. For you, it’s an everyday procedure, but for your client, it can be a life-changing treatment that takes courage to undertake. Anxiety can present itself in different ways, some clients may be extremely talkative, loud and even overbearing, whilst some will be quiet, guarded and may appear stand-offish. We’ve put together our 5 top tips to help you to deal with anxious clients and make their experience with you a positive one. You should always book a consultation with your clients to talk through their upcoming treatment and discuss their expectations and fears. A consultation is especially important for an anxious client that may need extra re-assurance. Take the time to discuss the treatment in detail and show them the type of tools that you will be using if necessary. Point them in the direction of your testimonials and case studies to help to put their mind at rest. Your working environment should be clean, tidy and professional at all times. Create a calming mood with soft music and ensure that your room isn’t too hot or cold to make sure your client is comfortable and calm. It’s so important to keep the highest of hygiene standards – allow your clients to actively see that you take the full precautions to keep them safe. Your case studies are your lifeline. They show your work and expertise on real clients and help potential clients to understand the kind of service that they can expect from you. Your case studies should never be heavily retouched and should show your work to it’s best potential. Providing treatment and aftercare literature gives your client a physical guide that they can take home and look to for re-assurance throughout their treatment process. 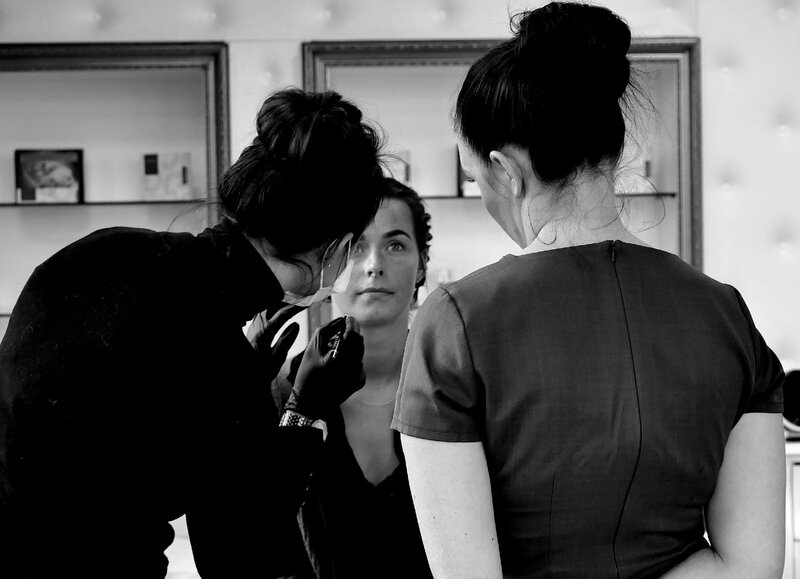 It helps your client understand what to expect at each stage and looks professional too. We live in a world where social media is becoming key to running a successful business. Clients often head straight to platforms such as Facebook, Twitter and Instagram to take a look at portfolios, reviews and followers long before they even decide to contact the business in question. It’s important that you see your social media accounts as your shop front and keep them well groomed to main that ‘curb-appeal’. Update them regularly and keep them in-line with the tone of your business. Haven’t trained with us yet? Find out more and book your space here.